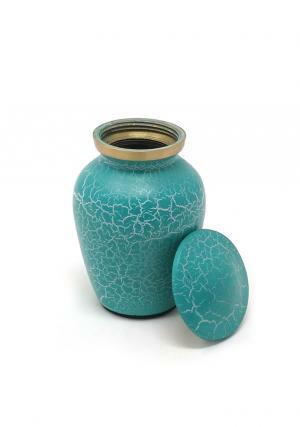 Aluminium Patriotic Shimmer Keepsake Cremation Urn for Ashes. 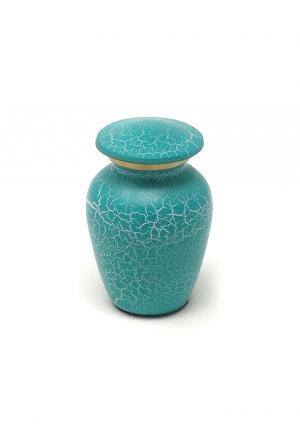 Small brass urn for keepsake cremation ashes has a superior look of green marble finish intricately hand designed from skilled professionals. The pure texture of marble with green clip decorated in glossy finish. 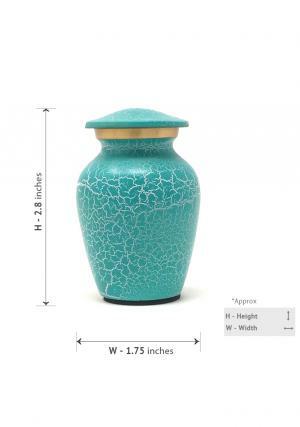 Green majestic brass sequence keepsake cremation ashes urn has beautiful green finish with silver engravings on the neck. 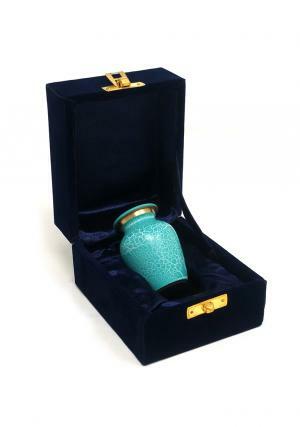 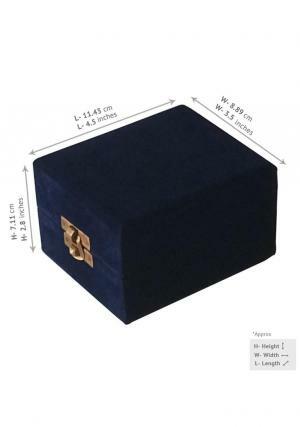 The keepsake ashes urn is presented with threaded lid to secure the seal of the urn with ashes of the loved one’s.